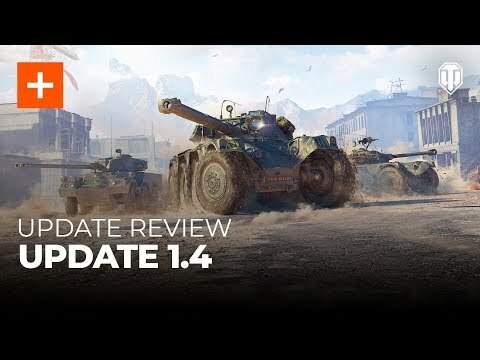 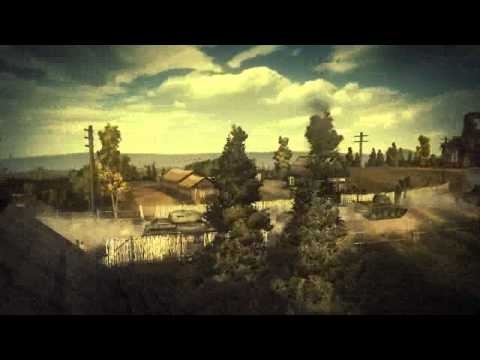 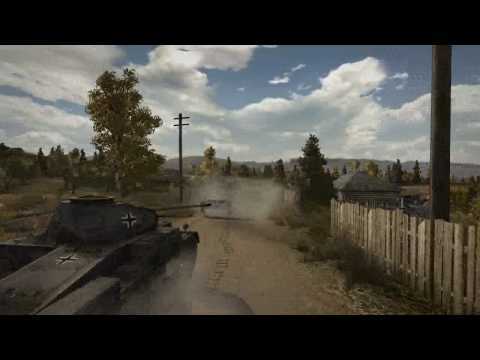 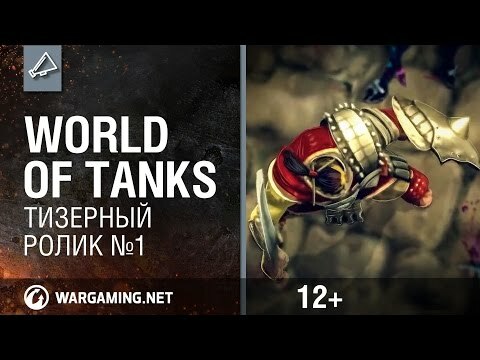 World of Tanks World of Tanks - 1.0. 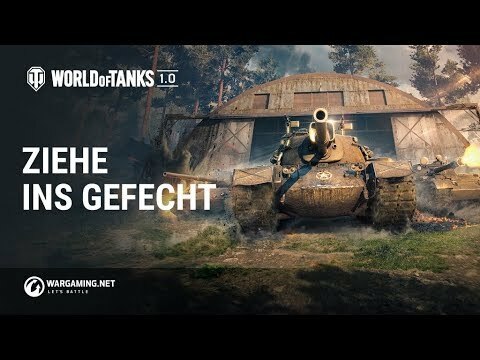 Ziehe ins Gefecht! 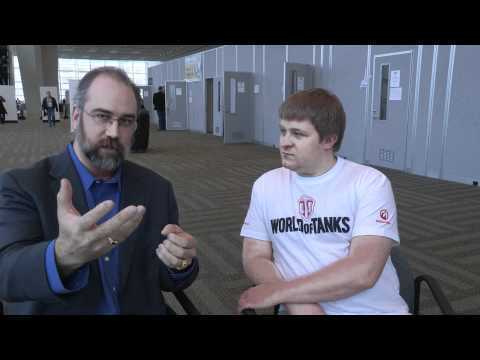 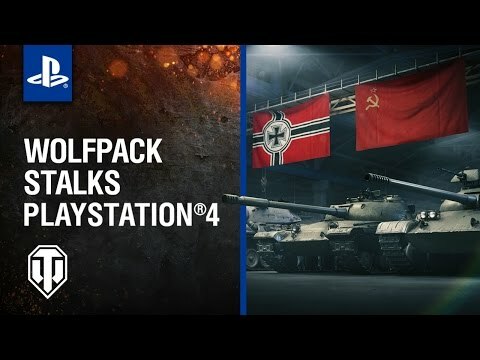 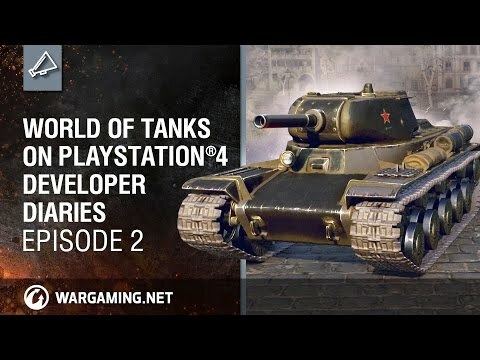 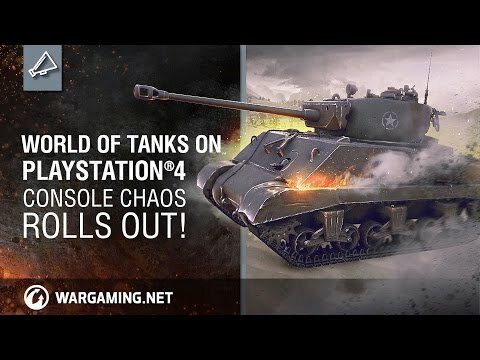 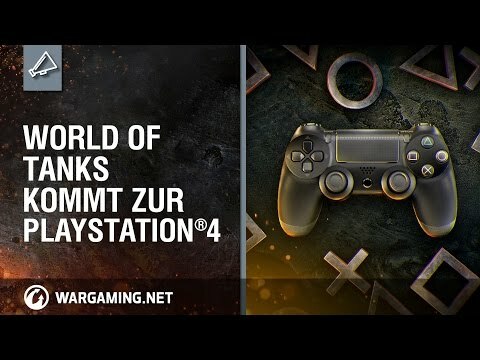 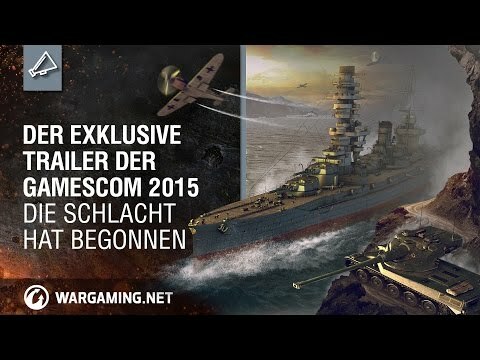 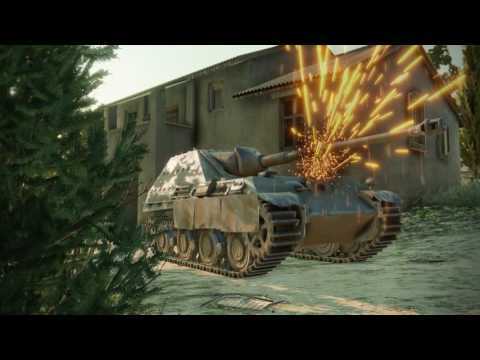 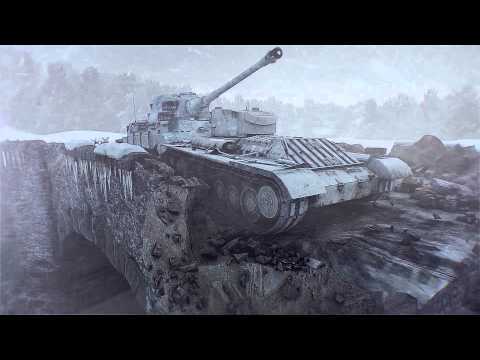 World of Tanks World of Tanks kommt zur PlayStation 4! 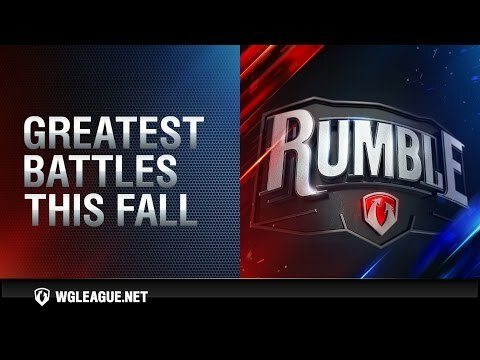 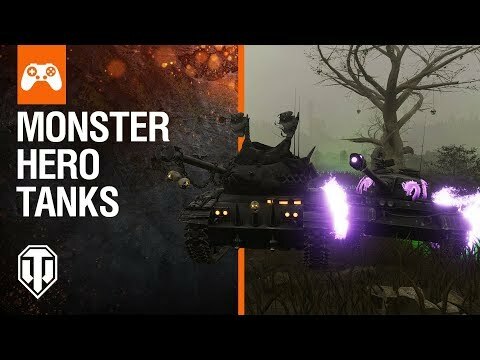 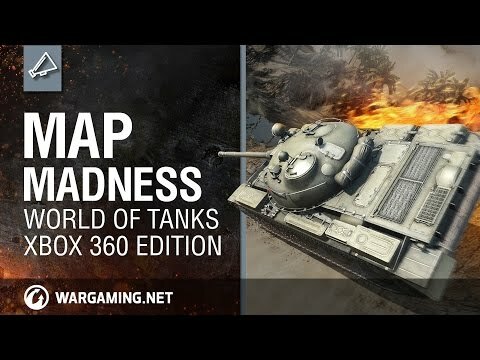 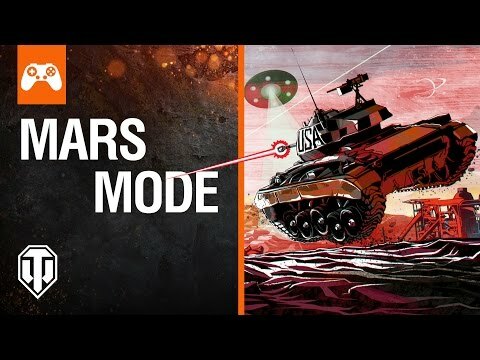 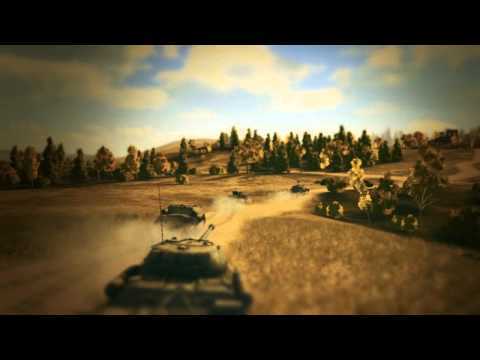 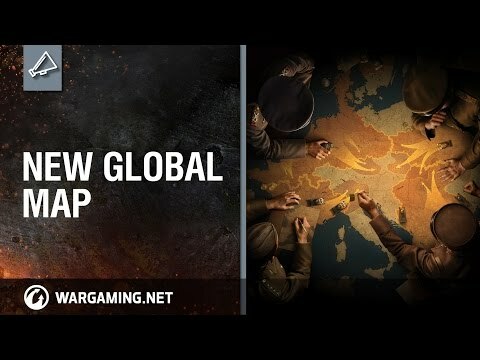 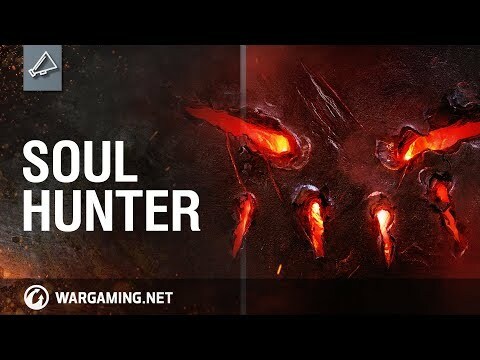 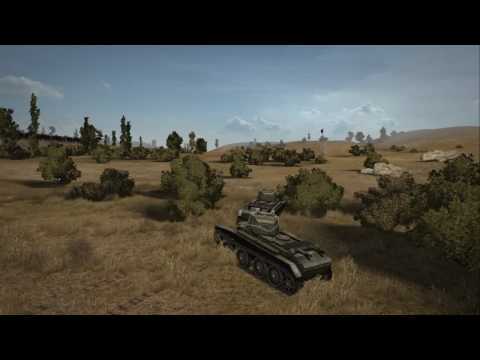 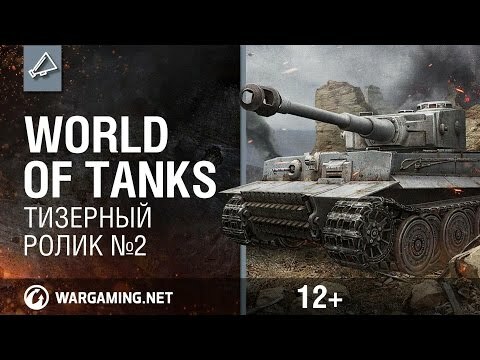 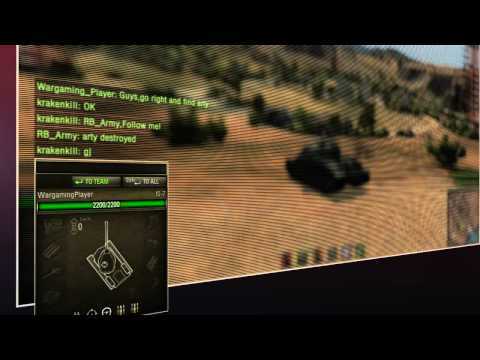 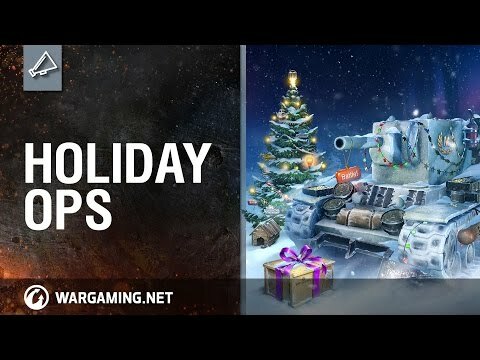 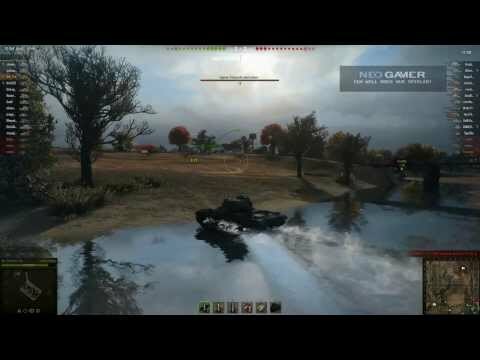 World of Tanks World of Tanks - ASAP #20 - New mode. 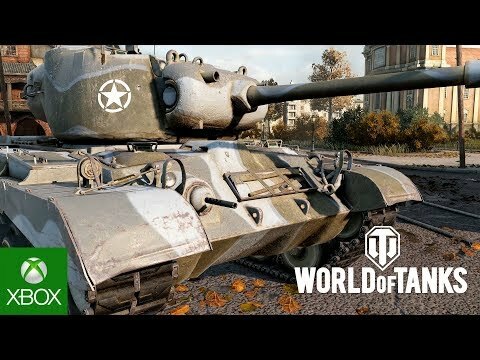 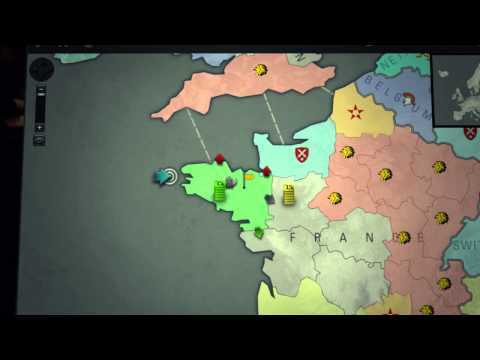 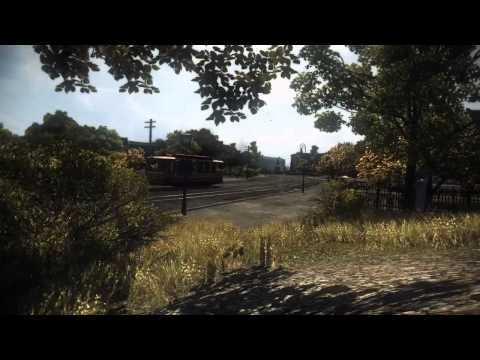 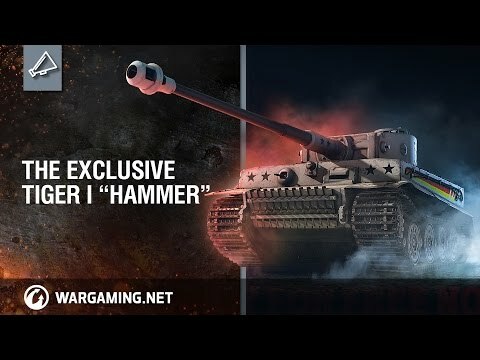 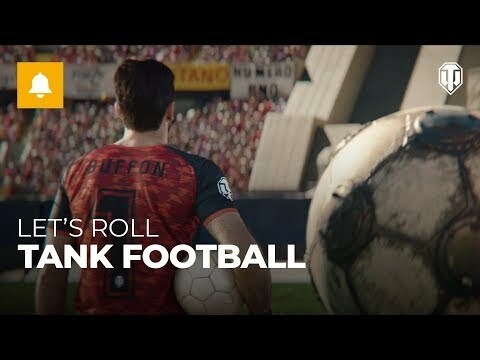 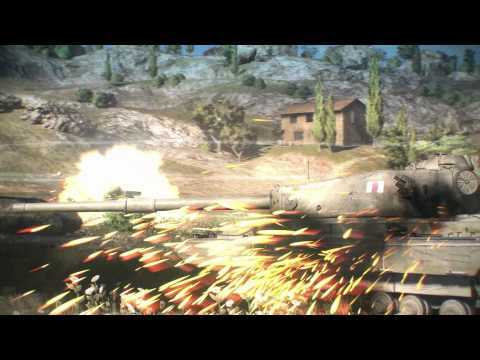 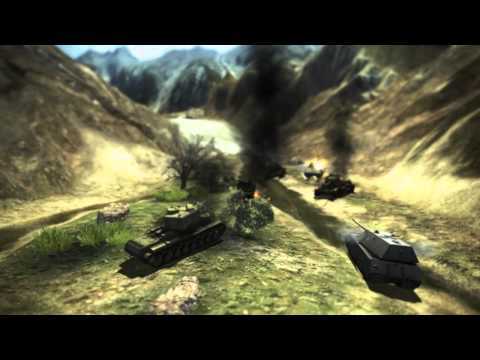 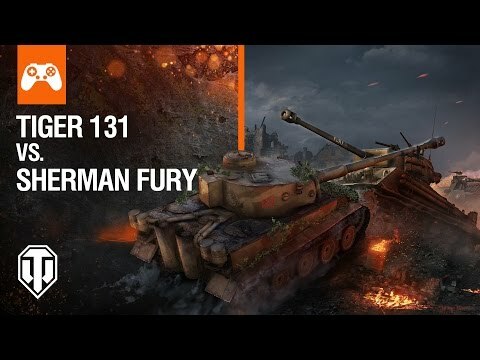 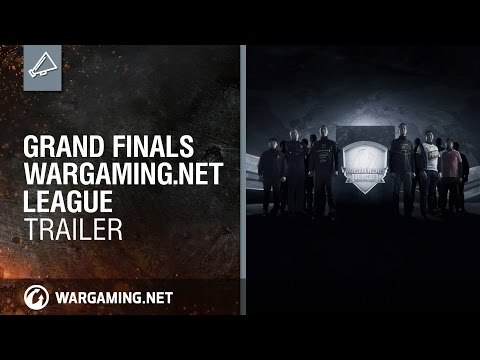 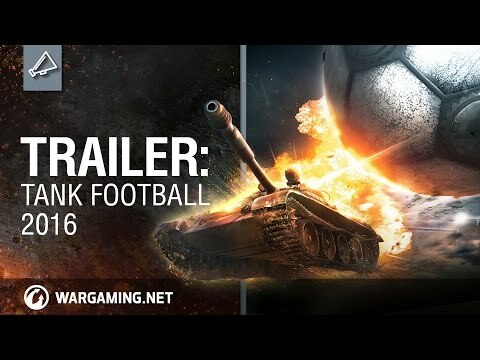 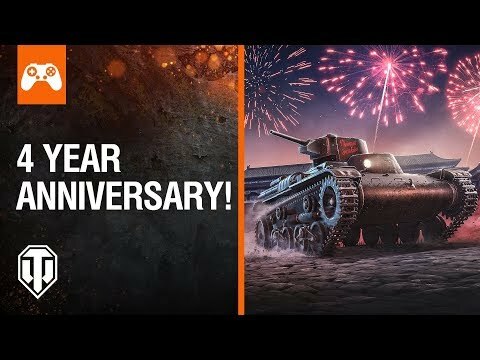 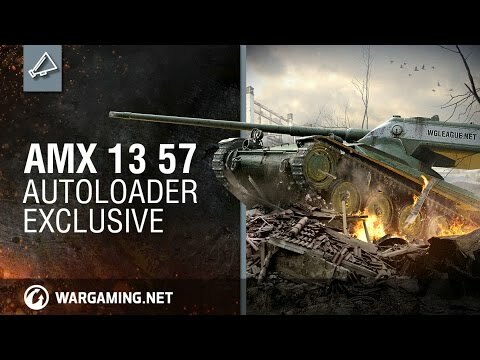 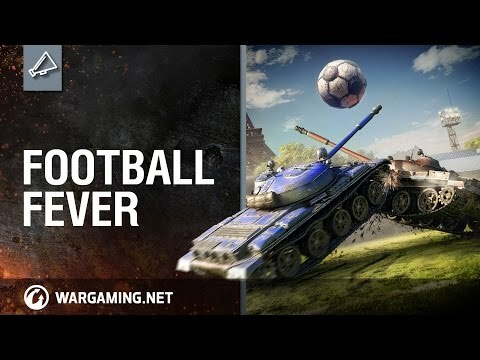 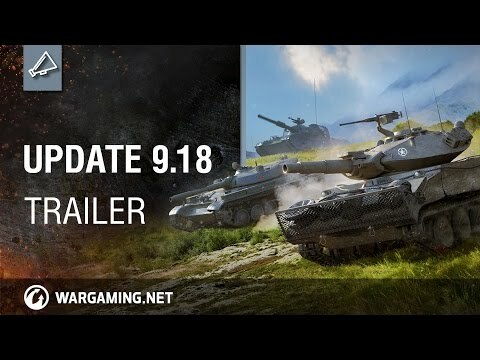 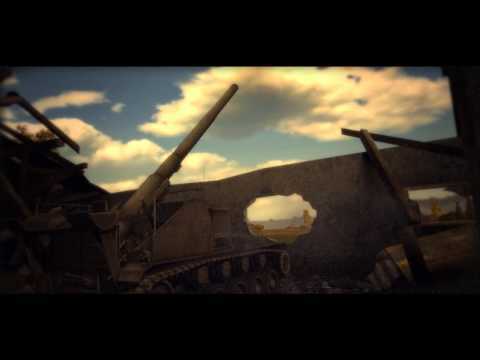 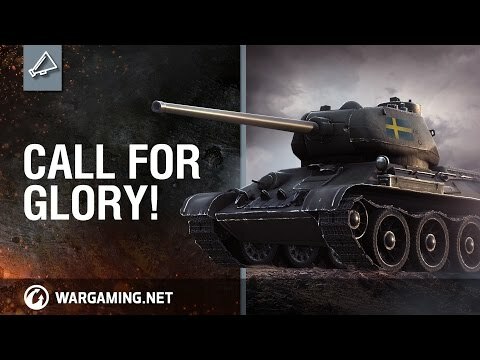 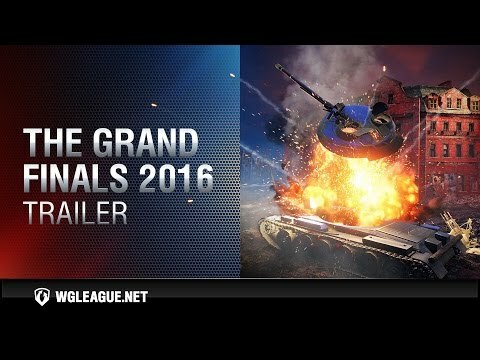 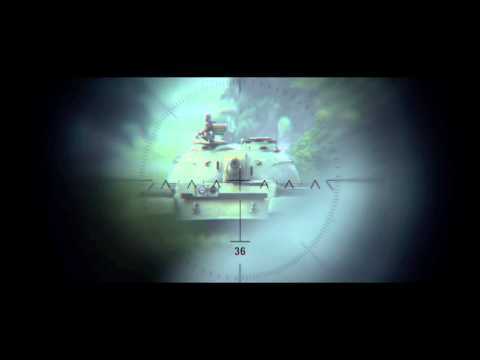 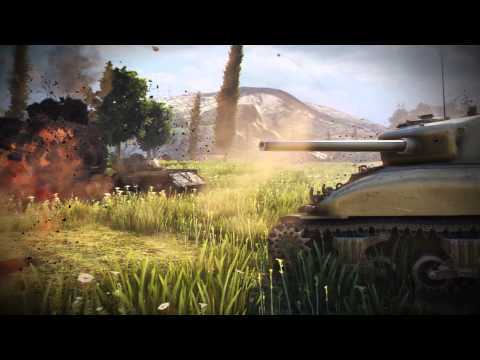 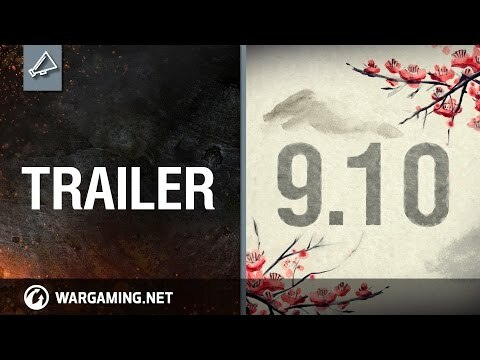 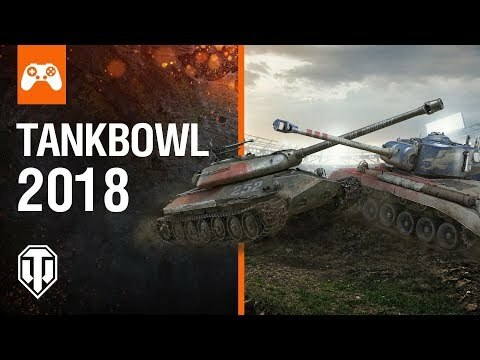 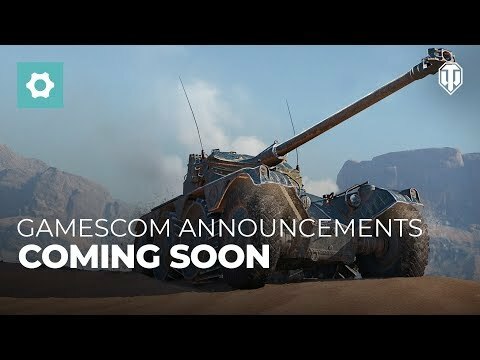 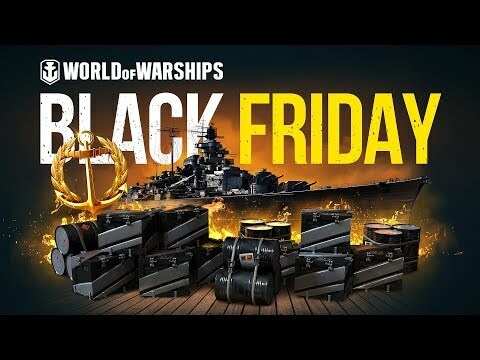 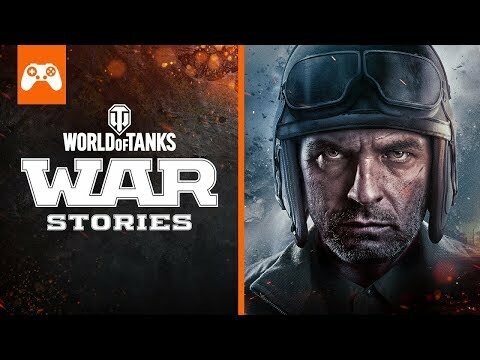 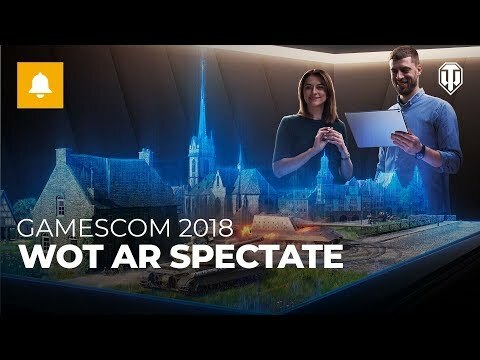 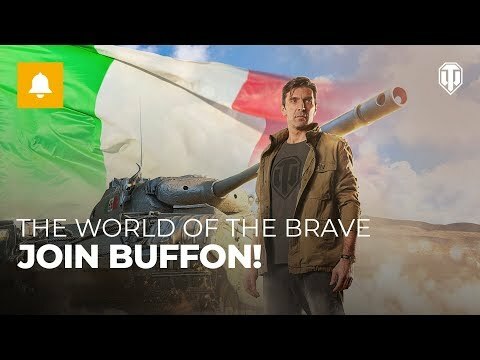 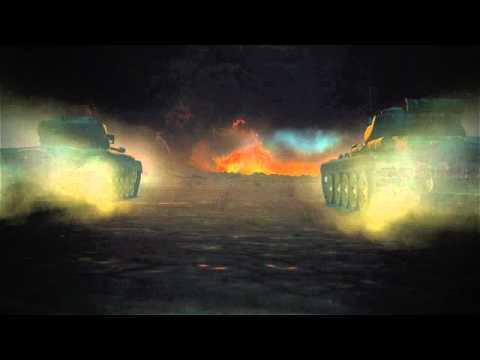 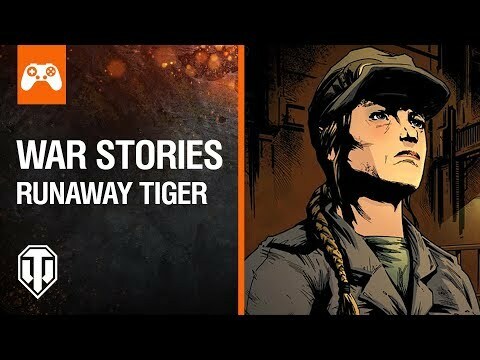 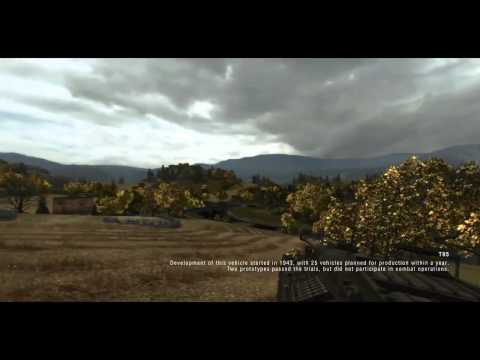 World of Tanks World of Tanks - the French Are on the Way!